Old Cat, new furrows. 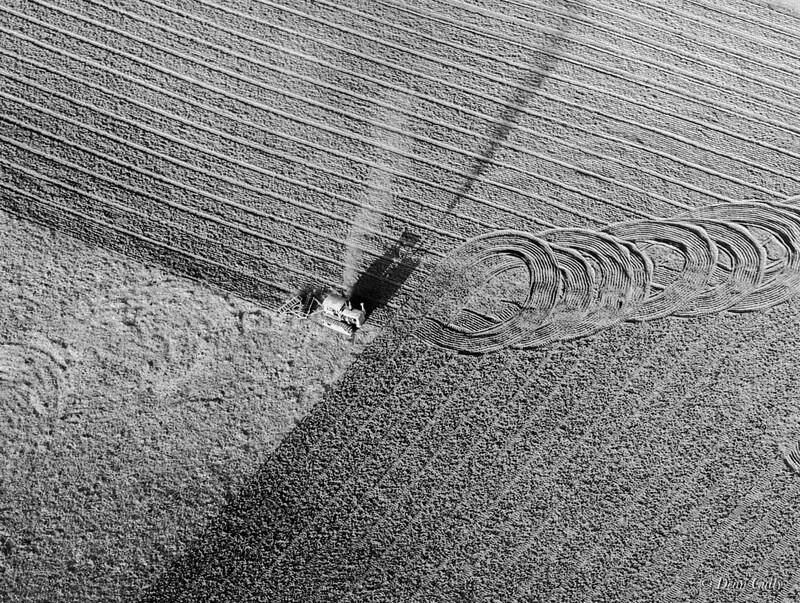 A vintage Caterpillar tractor plowing a fallow field in southern Monterey County, California; medium format film; ca. 2005.